Young athletes took turns in the Agility test station on the first day of Jr. NBA/Jr. WNBA learn-and-achieve camp. 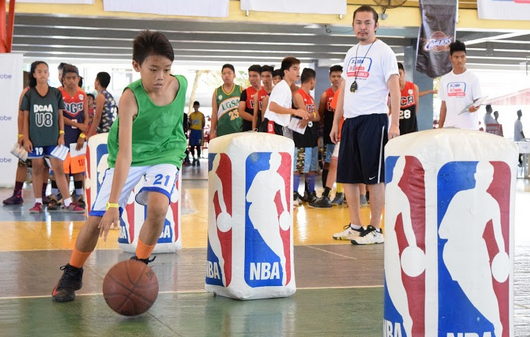 A young athlete shows off his dribbling skills in one of the many drill stations that participants underwent in the 2-day Jr. NBA/Jr. WNBA camp. 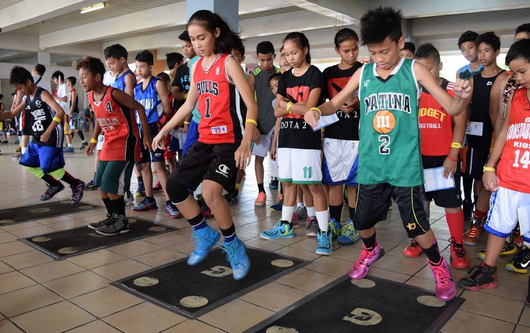 A total of 543 boys and girls joined the Regional Selection Camp of Jr. NBA/Jr. WNBA Philippines 2016 presented by Alaska at Ateneo de Davao Matina campus on February 20 and 21.